Get all the whanau out and about and enjoy the school holidays. 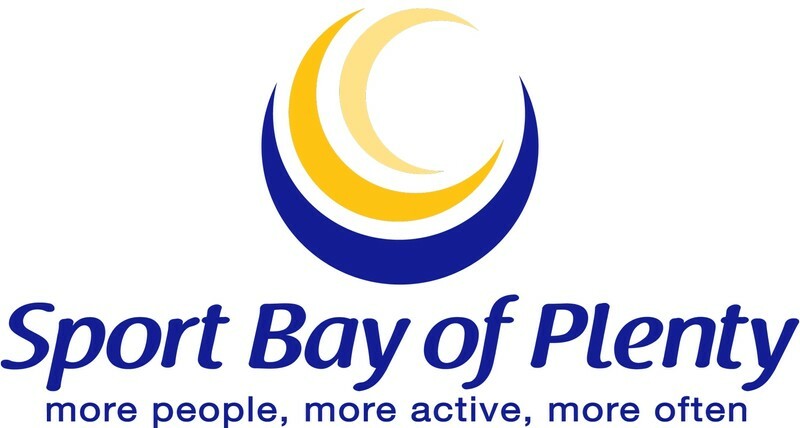 Sports Bay of Plenty are running a Scavenger Hunt during the Term 3 School Holidays at the Warren Cole Walkway. This Scavenger hunt will have you looking for clues all across the park and using your quick thinking to complete the Challenge.